Cute Little Girl wants "LOTS of wine!" Context: I was probably in the midst of serious procrastination. In the process of surfing the Internet for countless hours, I made a cool but useless discovery. 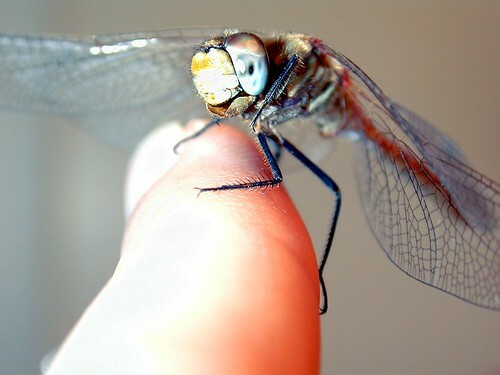 There is an entire photo album on Flickr dedicated to unbelievably small animals sitting on people's fingers. The awesome factor increases as the size of the monkey/creature decreases. Trust me, it's science. Normally, I'd be scared of (what looks like?) a poison dart frog, but this is just cool. This is what finger monkeys look like when they're plotting to take over the world. Or the rest of that hand. I had no idea monkeys could be this small. Itty bitty sea turtle? This was probably illegal. But if you're gonna do something illegal, at least let it be for an awesome photo. Sleepy finger monkeys. I think the one on the left has crumbs on his face from his most recent snack of tiny crackers. 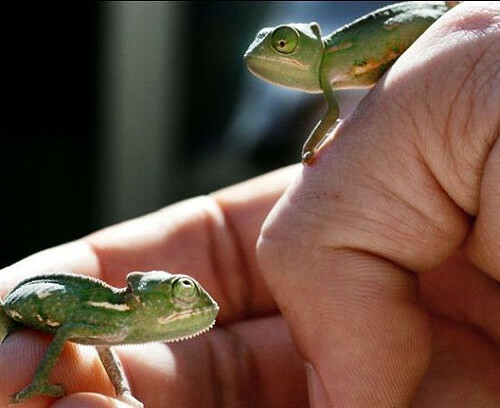 Two freakishly small chameleons staring each other down. Sugar glider on somebody's fingas. An angry horny toad. This toad gots 'tude.